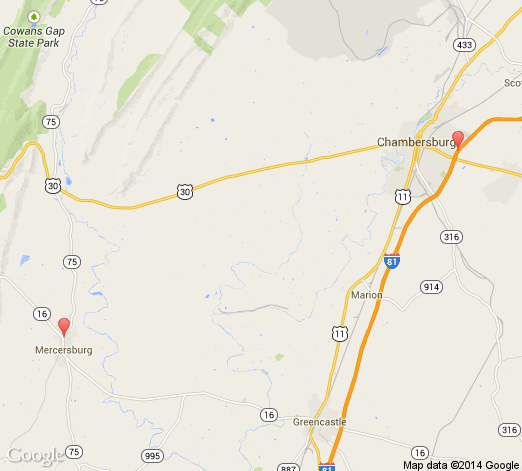 Chambersburg Dental Assoc LTD has 9 doctors at 2 office locations. Jeffrey S Van Kirk, D.D.S. Phillip J Van Cleaf, D.D.S. Philip J Van Cleaf, D.D.S.